Simply put promoting your business is about getting the word out about what your business has to offer. It is not enough to wait for your product to “promote itself” however good it might be. It is just as unrealistic to wait for your customers to do all the work for you. But promoting your business doesn’t have to empty your pockets; there exists inexpensive ways you can promote it. Here are 8 powerful methods you can employ to market your small business even on a shoestring budget. In America alone, according to a report published by Pew Research Center, almost two-thirds of the population uses social media. In just a decade, social media users in the U.S. have increased tenfold. Some of the most popular social media platforms across the globe include Facebook, Instagram, Twitter, Reddit, Pinterest, and Snapchat. Each social media network requires a different way of engaging with users. If you’re just starting out you can choose one or two platforms on which to create a business profile. You don’t have to know everything from the onset; you can learn as you go. Customers love content that add value to their lives. If you can find a way to create valuable content, chances are there are people out there willing to engage with and share it within their circle of friends and acquaintances. Google too loves great content and will reward your website for creating content that people want to engage with. Don’t limit yourself to articles; you can also host podcasts, create videos, and design infographics. In addition, consider submitting your articles to authority websites in your niche and offering a similar opportunity to guest bloggers whose product supplements yours. If you have a little confidence in your ability to create the content yourself, consider hiring. Hire graphic designers and writers, or even personal assistants to help you through the whole process. They should help you create new, unique content, as well as repurpose the content you already have. Newspaper radio and TV ads are extremely expensive. These conventional advertising platforms make most sense to big businesses. And even for them, it’s hard to quantify effectiveness. The good news: online advertising uses a different set of rules. Indeed, online ads are usually more targeted, and extremely cheap. 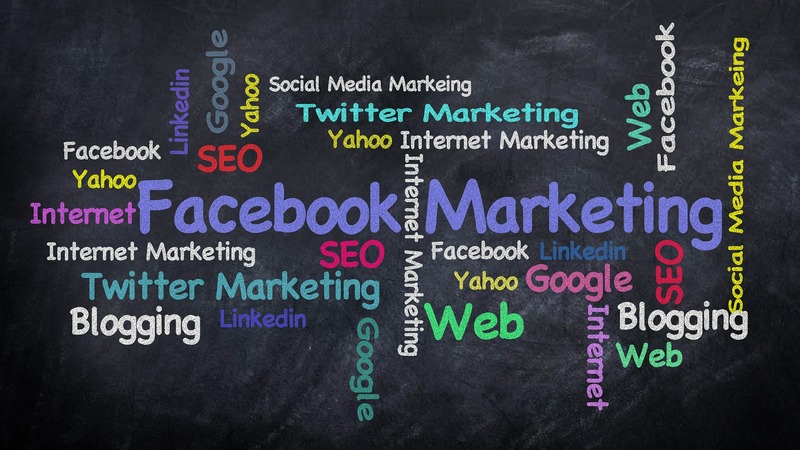 The most popular ones are Facebook ads and Google Pay Per Click ads. What’s more, these ads are easy to scale in line with your growing business. Almost any product or service you can sell online will have an online community that you can engage in. Find these online communities and start actively engaging with the members. These social media groups and farms are a perfect opportunity to talk about your business. Find a way to contribute helpful and useful information instead of just promoting your business every time you post something. In the midst of offering helpful information, sneak in a link to your website, perhaps asking those who want to read more about your perspective on a matter to follow the link. Don’t be surprised if over time, you find yourself with a network of connections that help you make the case for your brand online. Sometimes the easiest way to get people to trust your brand is to get them to first trust the person behind the business. Seek to establish yourself as a noteworthy voice in the niche. It will pay off one day. Did you know that there are websites on the web that allow intrapreneurs to submit press releases which they publish at no cost at all? If you have never utilized these platforms, perhaps it is time that you did. Find some interesting news about your brand that you want to share with people out there, create press releases and send them to these websites. Who knows, they might just publish them. And if you’re lucky, an interested journalist might contact you to further tell your product or brand story to their audiences. Ask any marketer and they will tell you that infographics are extremely powerful tools in modern-day marketing. Not only are they easy to digest for any reader, they’re also visually appealing. Oh, and yes: people love sharing them. They should be your go-to method of growing your referral traffic. While online contests can cost you a little bit of cash, they are often effective in getting you new followers and potential customers. And if your budget is extremely tight be creative; find inexpensive prices of the participants. It could be something as easy to get as a backpack. You can leverage your existing customers by asking them to review your website and business on review sites like Yelp and Google+. Ask them to find some nice things to say about your brand on these websites and by so doing help you spread the word about your product offering. Accumulate a number of positive reviews on these websites and see a steady growth of website visits, leads and conversions.